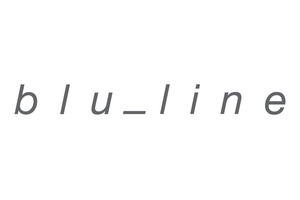 blu_line are specialist kitchen architects, offering locally designed and manufactured kitchens for a niche clientele. the core focus is on functionality, ensuring a relational kitchen environment. As leaders in their field, they focus on meeting the functional demands of modern living, while continuing to shape an authentic interpretation of the living space. Exclusivity is what runs through every detail of a blu_line kitchen, gauranteeing a truly bespoke product.